Certified WixPro, graphic designer, videographer, photographer, and digital marketing specialist. Diondré is a branding coach, web/graphic designer, videographer, and expert social media & digital content marketer to small businesses and public figures. 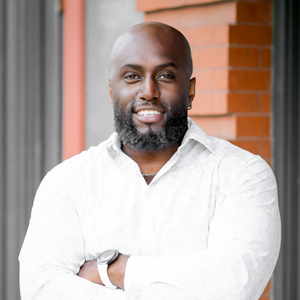 He brings his experience in running small businesses to help clients shift their brands from mediocrity to Fortune 500 calibre; advancing their presence without breaking the bank.